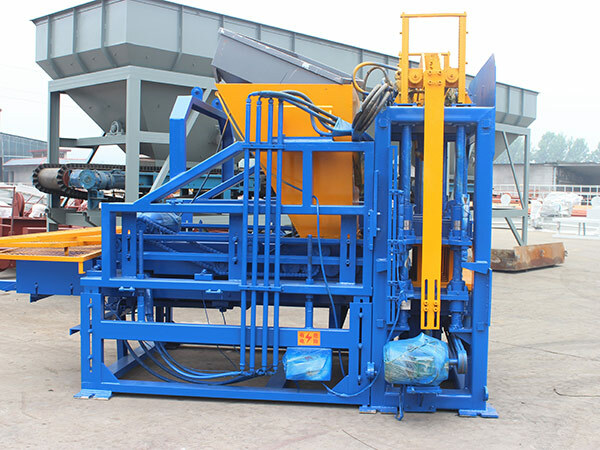 Automatic brick making machine is a set of equipment to produce various bricks automatically. Automatic block making machine can be divided into fully automatic brick machine and semi automatic brick machine according to the degree of automation. 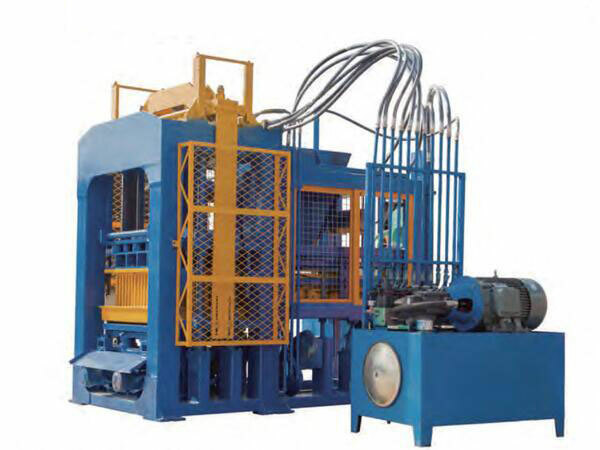 Auto brick making machines have wide application that can manufacture various high intensity solid bricks, concrete blocks, interlocking blocks and hollow blocks by changing different molds. Automatic block making machine has automatic controlling system adopted PLC intelligent system, which can realize interface between human and computer so that it can easily achieve signal analysis, faults diagnose and parameter set. 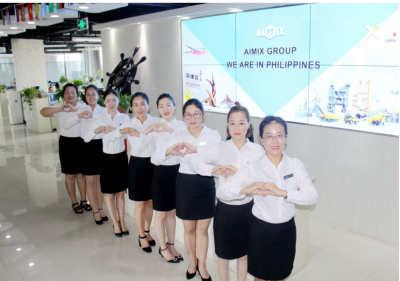 We aimix group is an international automatic brick making machine manufacturer, established in 1982. Having taken great efforts in manufacturing brick making machine, we have mastered the most advanced technology and rich exporting experience. 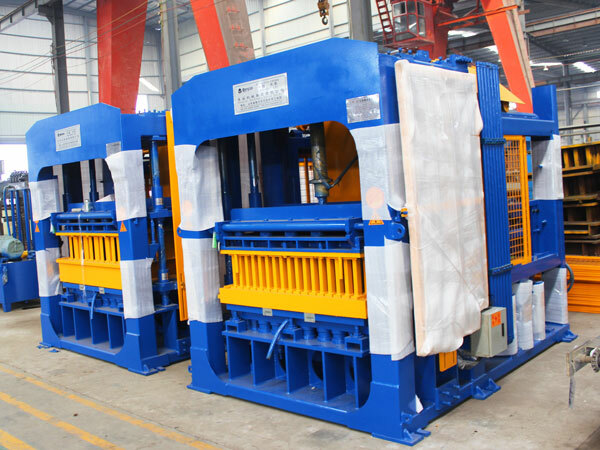 Our automatic block making machines have exported to more than 30 countries. 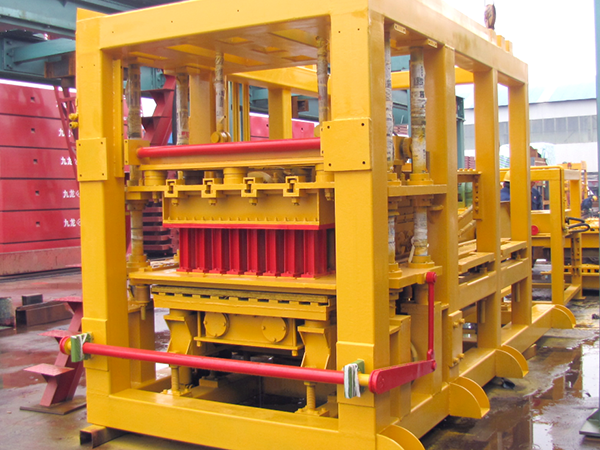 Customers speak highly of our cost-effective automatic block making machine. Both of two types are automatic operation. They are much more convenient and high efficient, which are upgrades of tradition brick making machines. 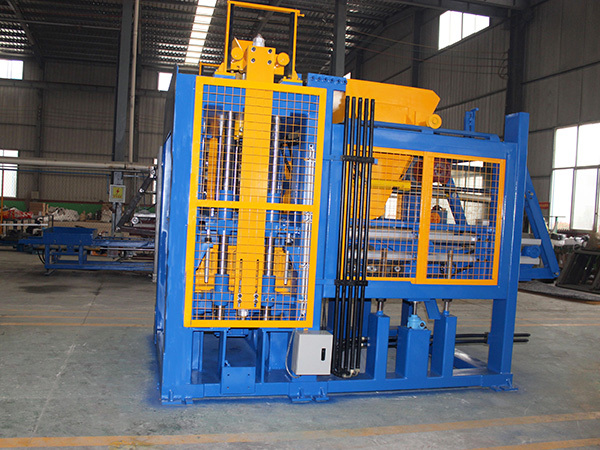 Fully automatic block making machine has equipped with a PLC system. The whole manufacturing process is controlled by a computer. And fully automatic block machine has a larger production than semi automatic type. There are many labor forces reduced, 1 or 2 workers can finish the whole manufacturing. It has a shorter manufacturing cycle. 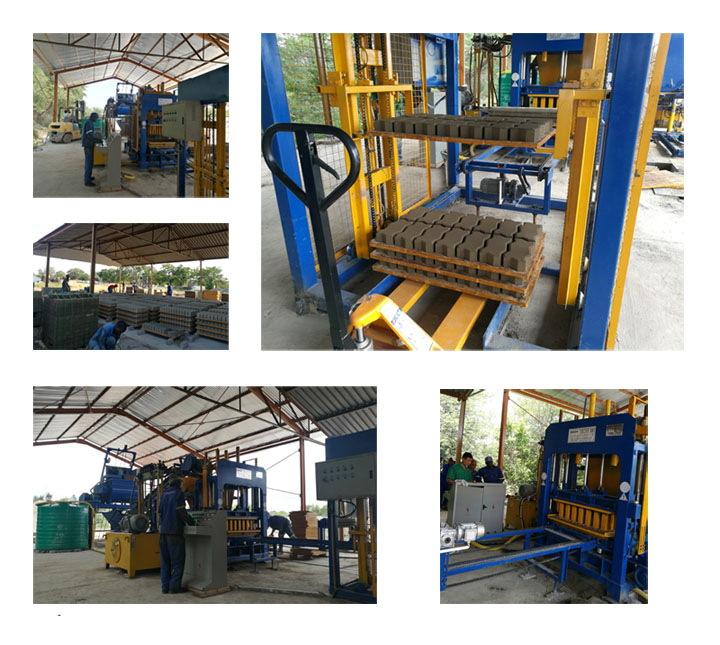 Semi automatic brick making machine has a button controlling system. There are a lot of buttons that can control each working state of semi automatic block making machine. It needs a close cooperation between operators and machines. For the price that many customers concerns, there are many types of automatic brick making machines we can supply, different models have different automatic block making machine price. Even, the same model with different configuration, the price is not same. Customers can choose what they want according to their requirements of production capacity and the site area. We will offer you the most favorable price. Maybe we are not supplying the cheapest automatic brick machine price, but we can promise we will supply customers the best quality automatic brick machine. 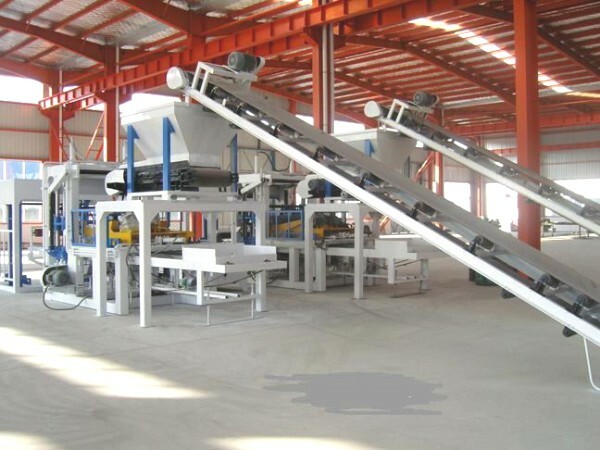 How Select A Good Automatic Brick Making Machine Manufacturer? Nowadays, we are staying in a information sharing era, Internet brings us a lot of convenience. Obviously, if you want to find automatic brick making machine manufacturers, I believe, it will not be a difficult issue. You can search online, just several seconds, you can find hundreds of automatic block making machine manufacturers. But customers should figure out that it is most important to find a good automatic brick machine manufacturer. 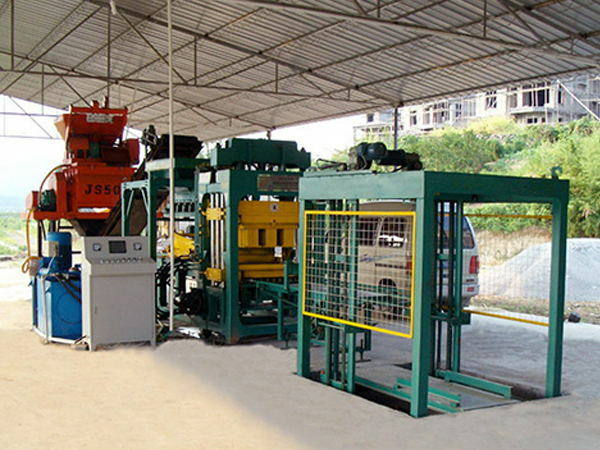 And how to select a good automatic block making machine manufacturer? First, you can consult inquiry on the website. If they can response quickly, it can prove initially they may be good automatic brick manufacturing machine manufacturers. Second, you can see their catalog of products. A good manufacturer should have a detailed products catalogs. Lots of fully automatic brick machines they can supply and could also manufacture the components. Third, you can visit their factory. 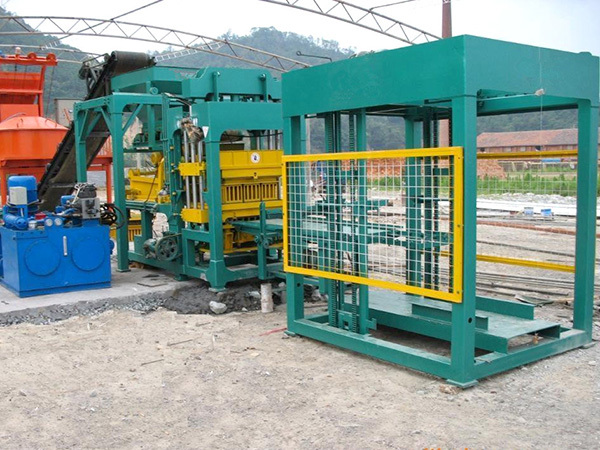 It is better for customers to see the fully automatic brick making plant on the spot sites. 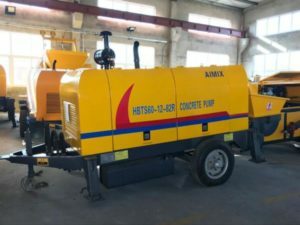 By observing the machine and factory in a close distance, customers can make sure whether the automatic brick making machine manufacturer is reliable, professional and considerable or not. More importantly, customers can watch the machine quality and performance by themselves. Free design of building plan. 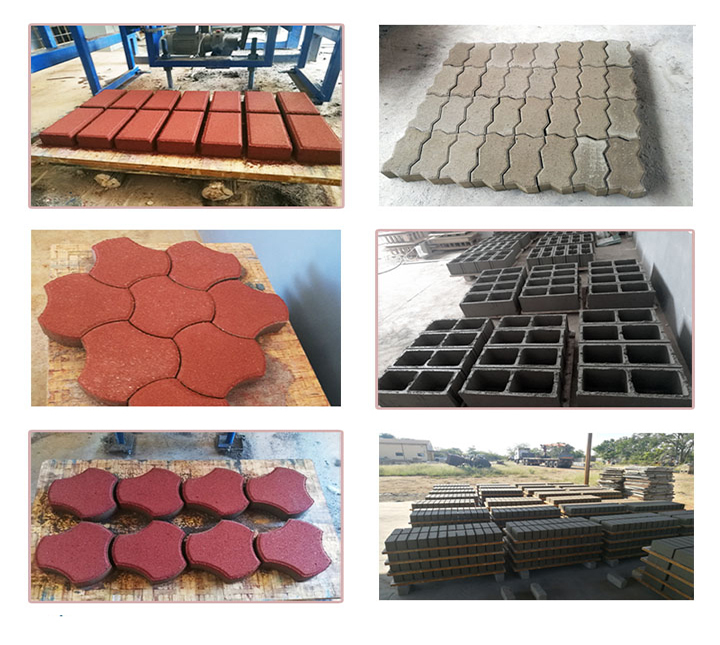 If customers have little experience of build the brick making production line, we can help them make a plan fittest for them, maximize their benefits. Free consultant 24 hours on line. We have 24 hours service on line every day. 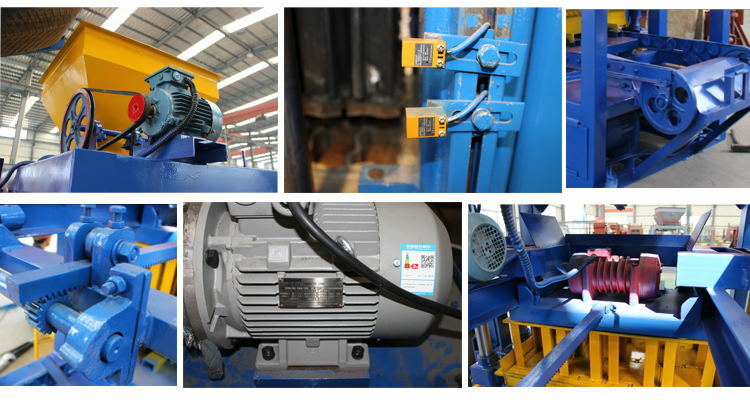 If customers have any question or occurs faults of brick making machine. We will help them on line timely. Free training. We supply free training for your operators in our factory or in your place. Free test and installation. 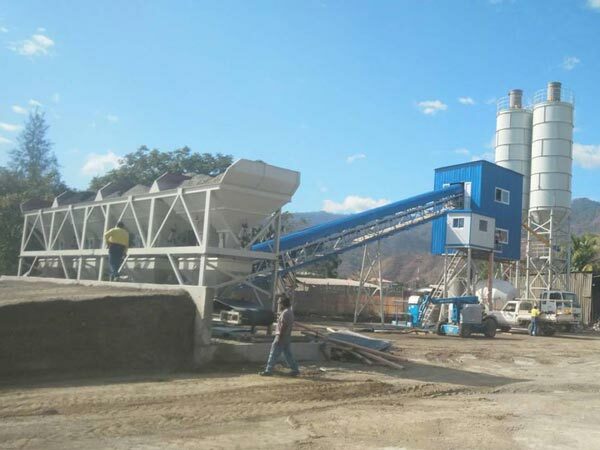 We will send engineers in your country to help you install and test your automatic brick making machine running. Four times maintenance service in your country. We have professional team to have four times maintenance service in your country. We visit customers in case that customers have any fixing problems of their automatic brick making machines. Do you want to get a high efficient automatic brick making machine, we can satisfy your requirement and sincerely want to help you. If you want to get quotations of our automatic block making machine, you can contact us on the website, we will reply you immediately.